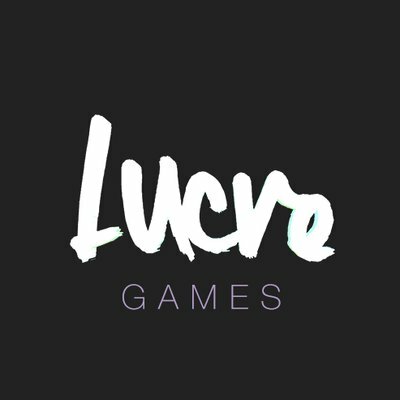 Lucre Games is an indie studio based out of Sacramento, California. We are creating game experiences that balance fun with intrigue and mechanics with art. Museum of Symmetry is a room-scale VR experience with 2D animation in a 3D playground as never seen before.